Published! 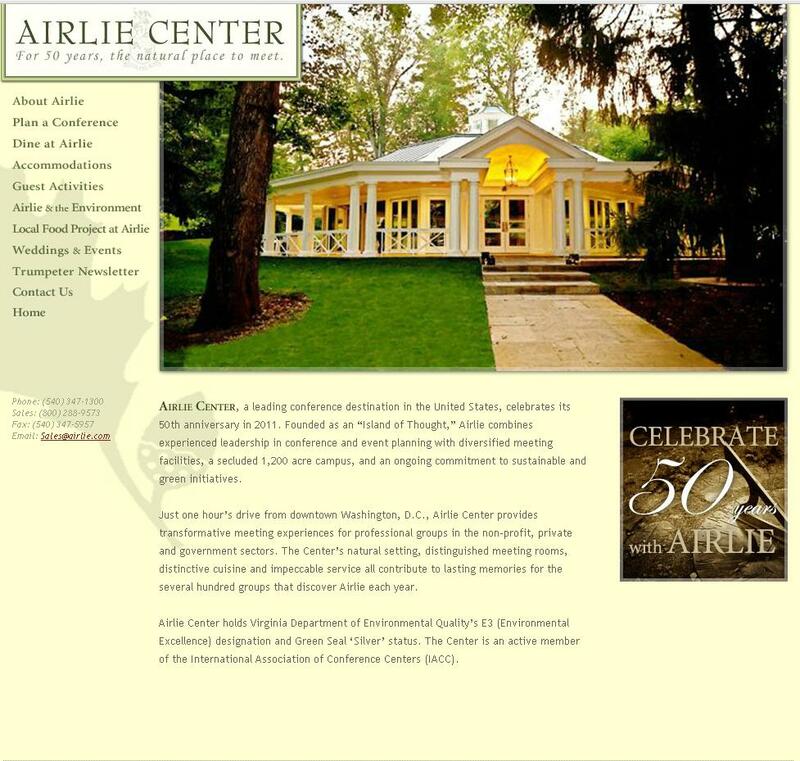 Airlie Conference Center’s Website! 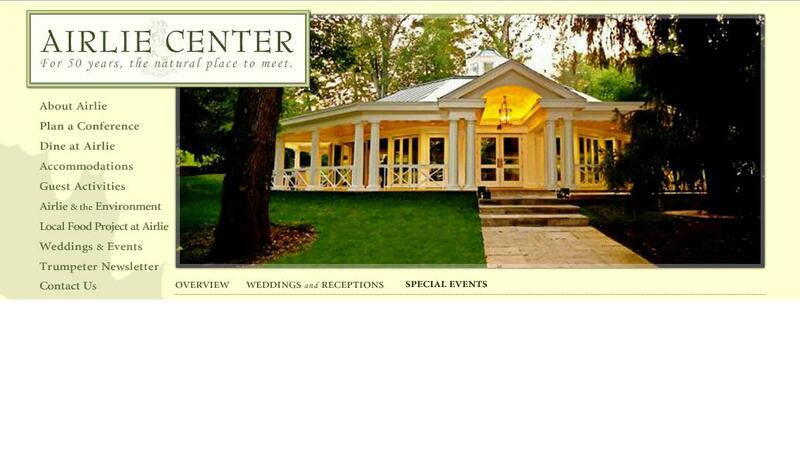 Airlie Conference Center is one of our most favorite venues to photograph at! So we got an extra special surprise when we were perusing their website and saw that they are using one of our images in two separate locations online!